South Carolina has some of the best in the country. 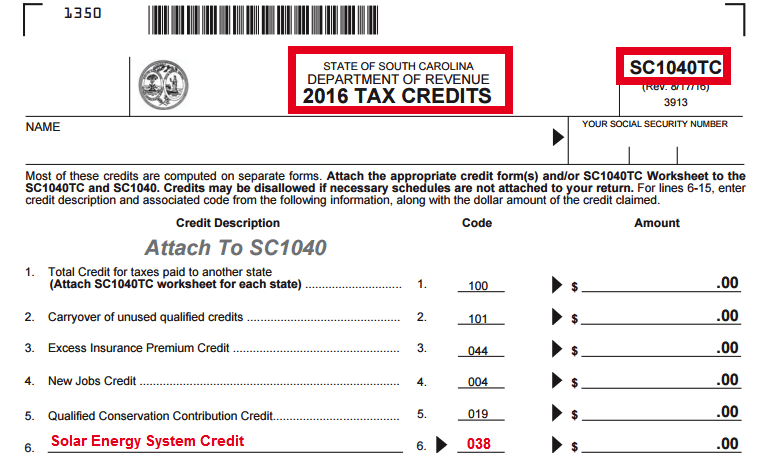 A tax credit is a dollar for dollar credit against your tax liability for that year. Where as a tax deduction just lessens your taxable income. 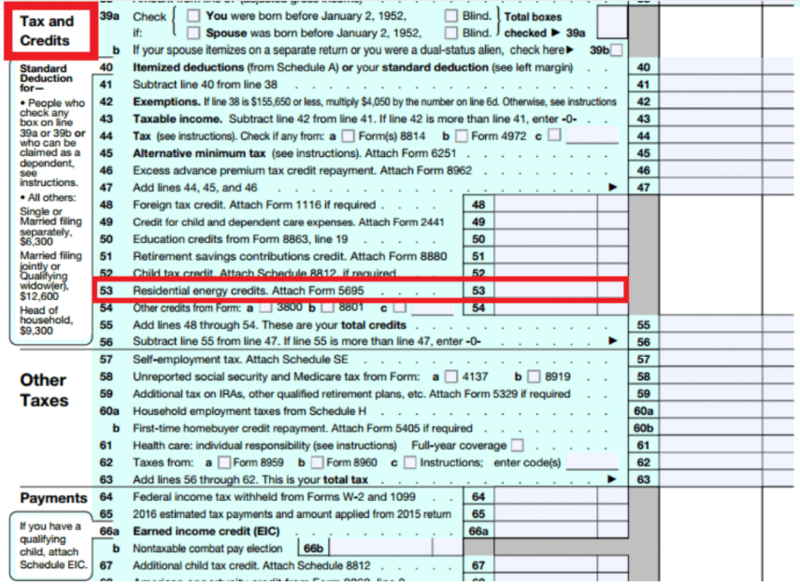 That means if you are employed and they take taxes out of your check every pay period, you will receive a much LARGER REFUND check when filing your tax return. If self employed, partially cover if not completely eliminate your tax burden at the end of the year. The average solar energy user receives $5000-$10K+ extra in just the federal tax refund/savings alone! Re-invest this money on something that pays YOU back dollar for dollar. From Administration to Administration, this program can be taken away anytime. Thanks to former president Obama, on a federal level, this program has been extended to 2021. Although the longer we wait, the less money we get back from the federal government. As it stands, THIS PROGRAM CAN BE CHANGED at anytime going forward with the new administration so its possible that this program could end starting next year. If you install solar this year you will be “grandfathered” in regardless of new administration decisions. Save All Day. Every Day. *Limited time 18 months FREE solar. $0 down. Save your first 18 months. Save money every month making cheaper solar payments. Save even more for years to come! Solar offsets your utility bill. That means if your solar offsets 100% of your utility bill, you wont have a utility charge anymore. 18 months FREE solar means 18 months FREE from your utility. When payments begin, they are typically the same or lower than what you spend every month for the same amount of power. As power rates increase, you stay at a fixed, flat rate payment. When homes that can’t qualify for solar have to pay increasing prices, you are locked in at your rate, giving you more control over your financial future. When paid off, enjoy another $100k+ in savings over the life of the system. And one less bill every month. Power ownership never looked so good! A new Energy Information Administration report released in February shows the average South Carolina resident spent $1,753 on electricity in 2016, about $400 more than the U.S. average and nearly twice the average customer in New Mexico, the lowest-expenditure state. Interested in how much power you could offset with solar? Take 2 minutes send us your most recent utility bill and receive a FREE design and offset report. Then schedule an appointment to go over your savings report. In 2014, Governor Nikki Haley Signed into action ACT 236, which opened the doors to residential solar in South Carolina. The goal of Act 236 as stated in S.C. Code Ann. §58-39 -110 is to ” promote the establishment of a reliable, efficient, and diversified portfolio of distributed energy resources”, for South Carolina.This required utility companies to offer(net metering) to homeowners on a first come first-served basis until a certain capacity was hit. (84.5 megawatts). Net metering allows a customer to have his or her own generating facility ie. Solar to produce up to 100% of their own power needs and create freedom from their utility company. SCE&G was given until the end of 2020 to hit this goal. With many South Carolinian residents rushing to take advantage of this opportunity, this goal is projected to be made by fall of 2018. 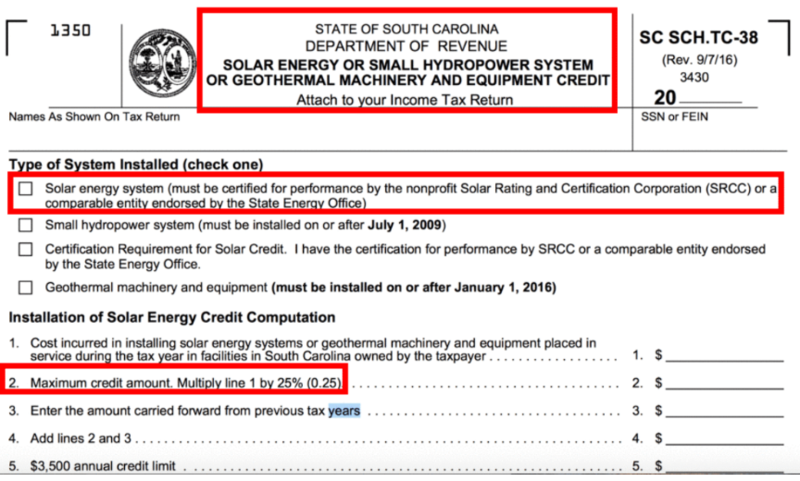 If un-extended, this could be the total allotment for residential solar in South Carolina. 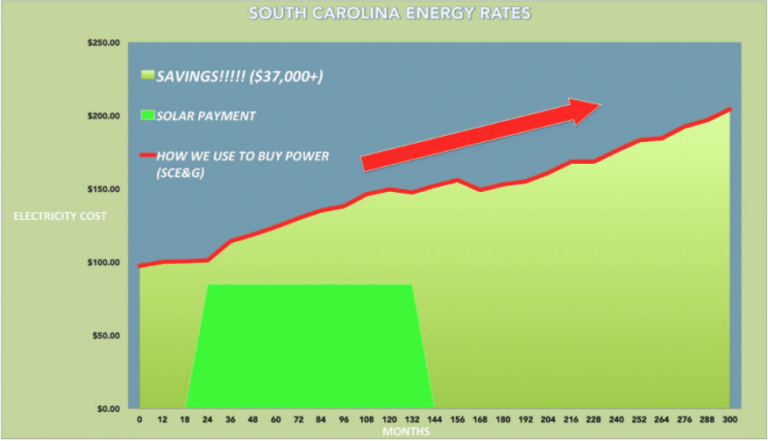 While the South Carolina Solar Project will work to raise that net metering cap, it’s important for homeowners considering going solar to get in before the cap is hit. Join your neighbors and take advantage of this opportunity today before it potentially goes away for good! Have a preliminary question? Send us a quick message.